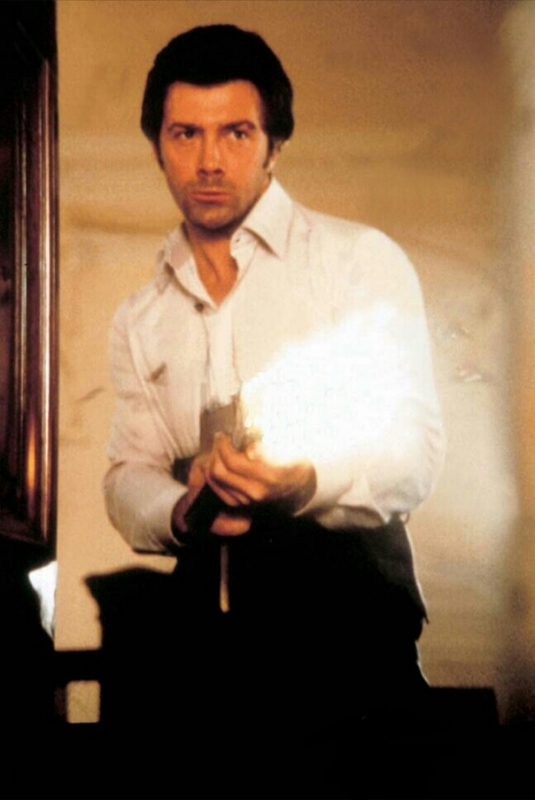 #50......"LEWIS COLLINS" (who dares wins) - BODIE 3.7 . you'll never walk alone ! More unbuttoned shirt action :D Thank you! ahhh yes i'm enjoying the view here .You are very welcome .